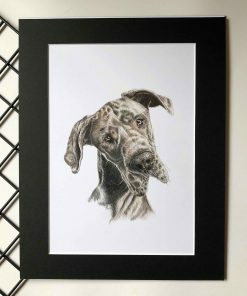 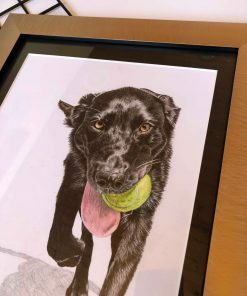 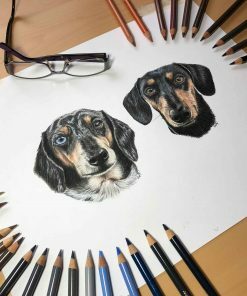 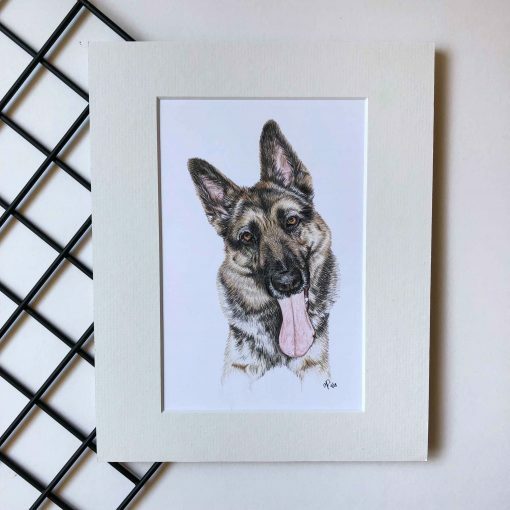 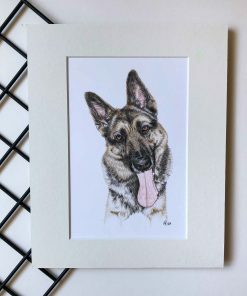 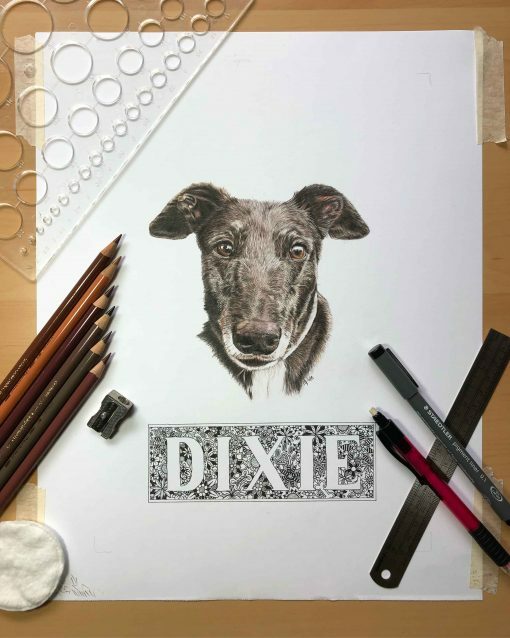 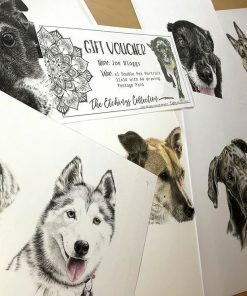 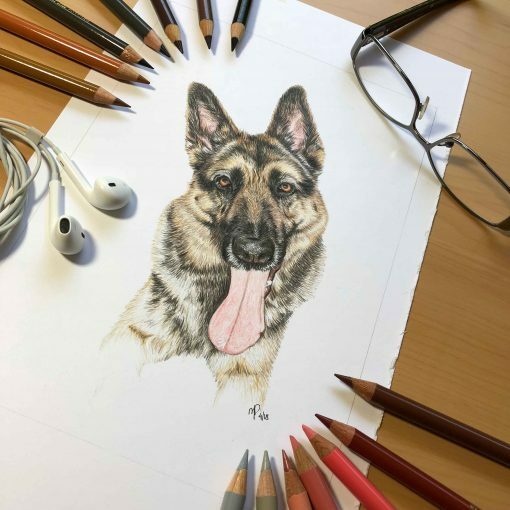 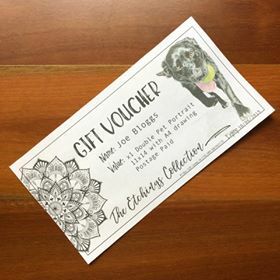 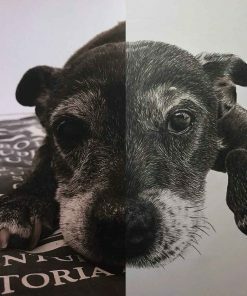 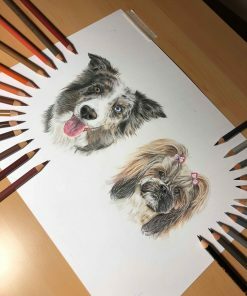 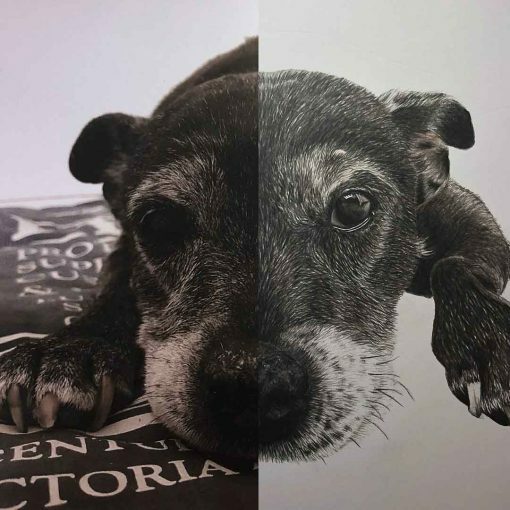 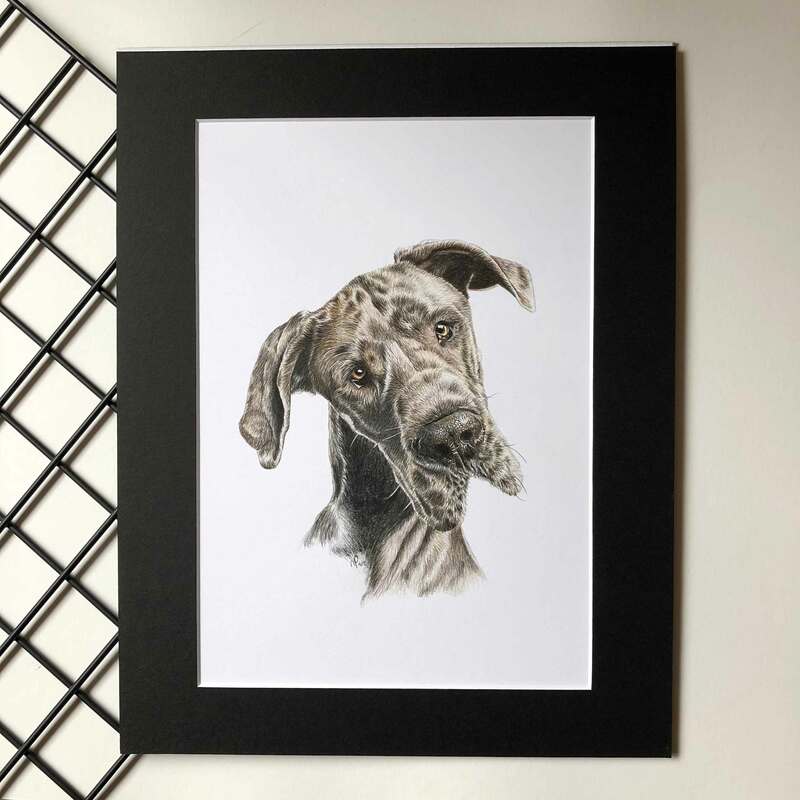 If you are interested in commissioning an A5 sized ‘standard’ pet portrait, you can use this listing to purchase. 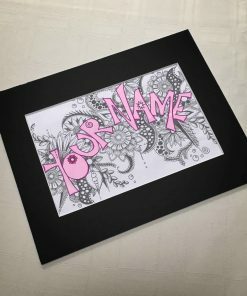 Please be sure to read the whole product description. 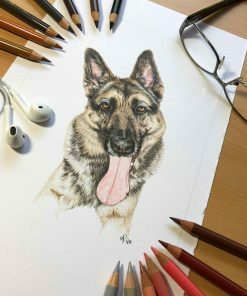 Full portrait dimensions are: 8” x 10” with the drawing in A5 size in the middle. You can choose either landscape or portrait orientation.